Home » tech news » Is social media discriminating against women? Turns out, discrimination against women is not just restricted to real world. 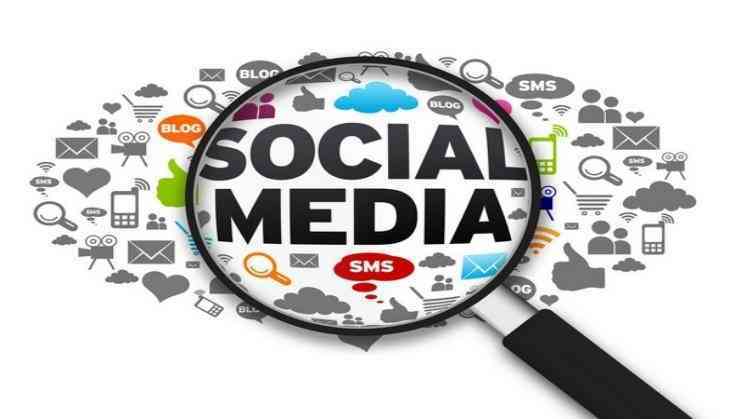 Even the virtual world of social networking sites has fallen prey to the menace. According to a study conducted by the Columbia University School of Engineering and Applied Science, old gender and racial biases persist, from men's greater popularity on Twitter to African Americans' lower acceptance rates on Airbnb. Ideally, social media and the sharing economy should create new opportunities by leveraging online networks to build trust and remove marketplace barriers. Now, using the photo-sharing site Instagram as a test case, Columbia researchers demonstrated how two common recommendation algorithms amplify a network effect known as homophily in which similar or like-minded people cluster together. They further showed how algorithms turned loose on a network with homophily effectively make women less visible; they found that the women in their dataset, whose photos were slightly less likely to be 'liked' or commented on, became even less popular once recommendation algorithms were introduced. "We are simply showing how certain algorithms pick up patterns in the data," said the study's lead author Ana-Andreea Stoica. "This becomes a problem when information spreading through the network is a job ad or other opportunity. Algorithms may put women at an even greater disadvantage." As expected, homophily played an important role. The researchers found that men were 1.2 times more likely to 'like' or comment on other men's photos rather than women's, while women were just 1.1 times more likely to engage with other women. When they used two widely used recommendation algorithms - Adamic-Adar and Random Walk (friends-of-friends) - the researchers found that the percentage of women connected to, or predicted to be recommended to, at least 10 other Instagram users fell from 48 percent in the original dataset, to 36 percent and 30 percent respectively. As predicted in a series of mathematical proofs in the paper, the researchers also found that the disparity was greatest among Instagram's super-influencers - people like Instagram CEO Kevin Systrom, whose popular posts and 1.5 million followers put him in the top tenth-of-one percent for engagement. When algorithms were turned loose on this exclusive network of ultra-engaging individuals, women's visibility plunged. Though women in the top 0.1 percent for engagement (with at least 320 connections) outnumbered men (54 percent to 46 percent), the men were far more likely to be suggested to new users and expand their networks rapidly. Just 26 percent and 28 percent of women in the top 0.1 percent were likely under the Adamic-Adar and Random Walk algorithms respectively to be recommended at least 23 times and 12 times, the researchers found. "Algorithms pick up subtle patterns and amplify them," said the study's senior author, Augustin Chaintreau. "We're not asking that algorithms be blind to the data, just that they correct their own tendency to magnify the bias already there." The findings are published in the journal ACM Digital Library.